The Central Bank of Nigeria on Thursday announced that they have reintroduced bank charges on certain categories of cash deposits and withdrawals. This came about three years after the apex bank stopped the charges. In a circular to all Deposit Money Banks posted on its website, the regulator said the decision to reintroduce the charges on cash deposits was part of the review of charges on deposits and withdrawals under the cashless policy. It said the decision was taken at the Bankers’ Committee meeting, which held in Abuja two weeks ago. The circular, signed by the Director, Banking and Payments System Department, CBN, Mr. Dipo Fatokun, stated that the committee decided that the cashless policy should be extended to the remaining 30 states of the federation. Banks in the states where the cashless policy was already operating, Lagos, Ogun, Anambra, Abia, Kano, Rivers and the Federal Capital Territory, would begin to impose charges on deposits and withdrawals above N500,000. Banks will from that date begin to charge individuals 1.5% and 2% for deposits and withdrawals between N500,000 and N1m. Individuals depositing or withdrawing between N1m and N5m will be charged 2% and 3%, respectively. For amounts above N5m, banks will charge such individuals 3% and 7.5% for deposits and withdrawals, respectively. This means any cash withdrawal or deposit by an individual under N500,000 would not attract any charge. But that customers depositing or withdrawing between N3m and N10m would be charged two per cent and five per cent, respectively. 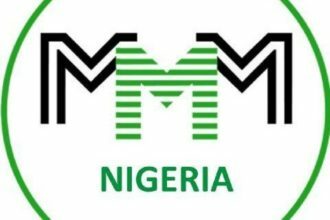 Also for deposits and withdrawals between N10m and N40m, customers will be charged three per cent and 7.5 per cent, respectively. Deposits or withdrawals above N40m by corporate customers will attract a charge of five per cent and 10 per cent, respectively. According to the CBN, the new policy on charges will be implemented in selected states on May 1 and August 1, this year; while the total implementation will be concluded on October 1. The regulator noted that the committee agreed that income generated from the processing fees above the allowable cash limits would be shared between it and the banks in the ratio of 40:60. 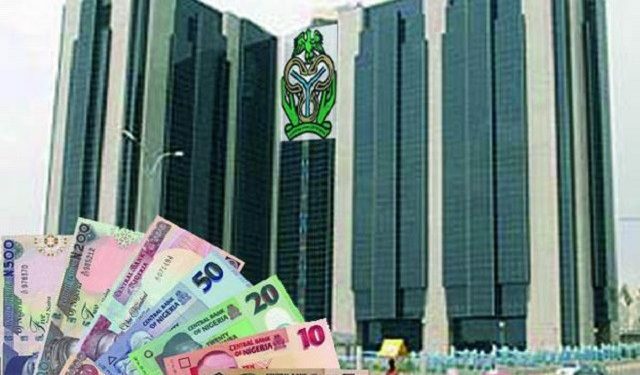 However, the CBN said that existing exemptions to the policy such as revenue generating agencies of the federal, state and local governments (for lodgements) will be sustained. Also exempt from the processing fees are embassies, diplomatic missions, multilateral and aid agencies. 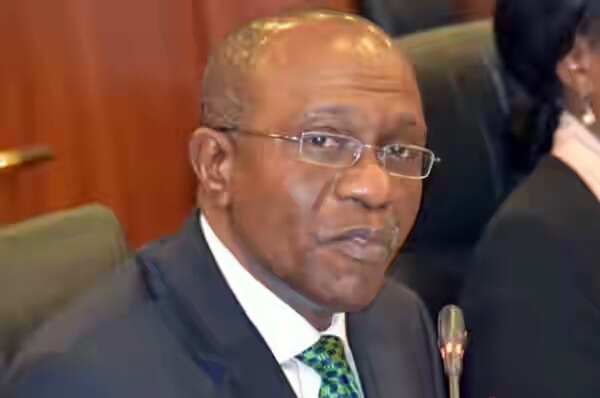 The CBN directed lenders to train their employees to enlighten customers on the new policy.